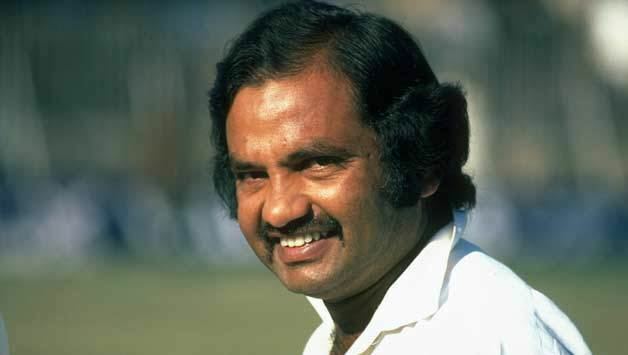 Sadiq Mohammad (Urdu: صادق محمد‎, born 3 May 1945) is a former Pakistani cricketer and younger brother of the great Pakistani batsmen Hanif and Mushtaq. 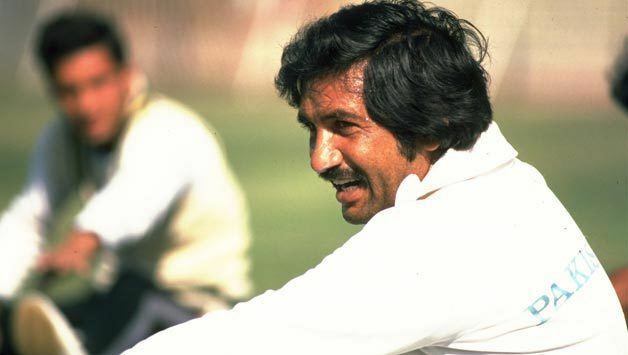 His Test debut was the first Test between Pakistan and New Zealand in 1969, and he played his final Test in the 4th Test against the West Indies in 1981. He played county cricket for Gloucestershire. 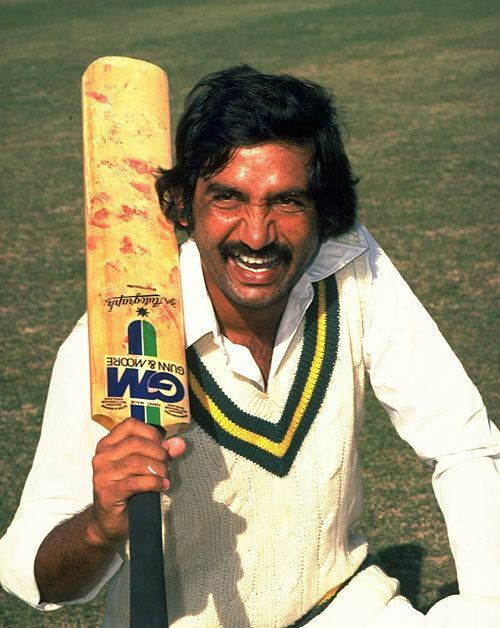 Sadiq also coached the Pakistan cricket team to bronze at the 2010 Asian Games. 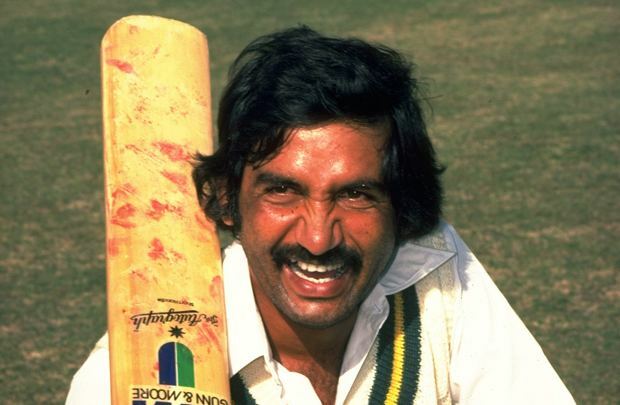 He umpired in one ODI game in 2000.